Hi guys! 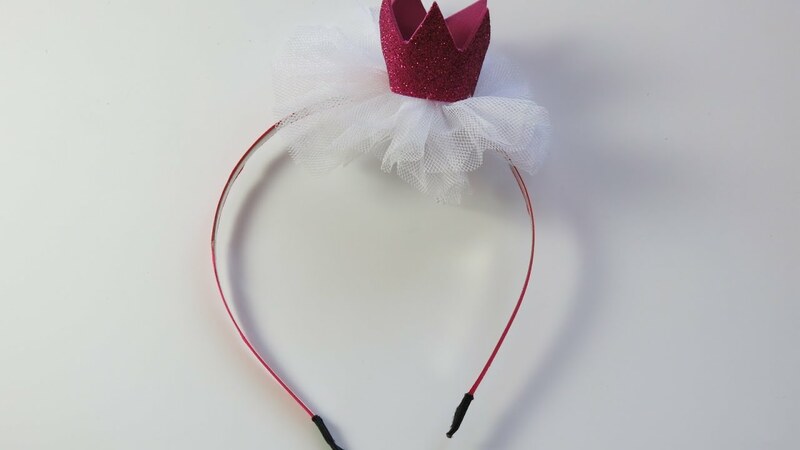 In this video I am making a cute crown headband. Enjoy it! Previous Post DIY Learn How to Make Pipe Cleaner Bunny and Carrot. Easter Crafts for Kids.